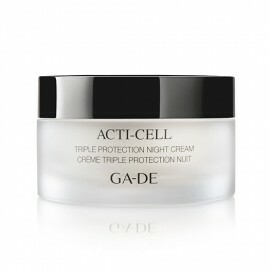 Multi-action Gold Premium Firming Night Cream powered by proven anti-ageing ingredients to encourage nightly recovery and reveal the look of optimal firmness. 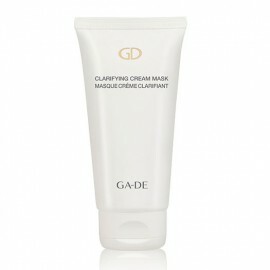 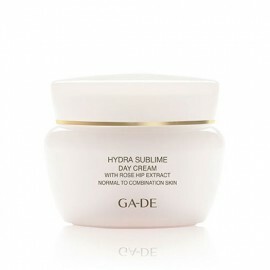 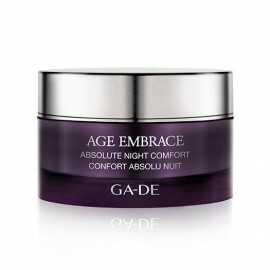 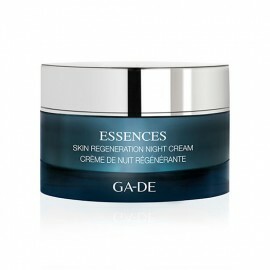 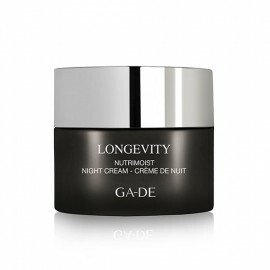 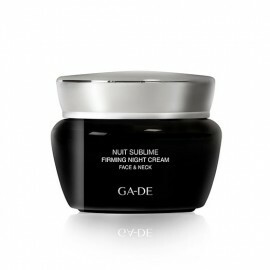 A silky-soft, multi-action night cream powered by proven anti-ageing ingredients to encourage nightly recovery and reveal the look of optimal firmness. 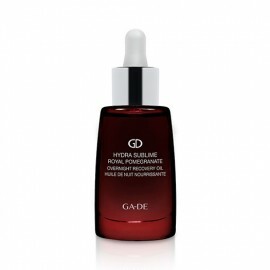 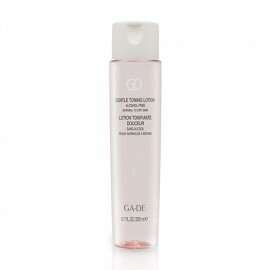 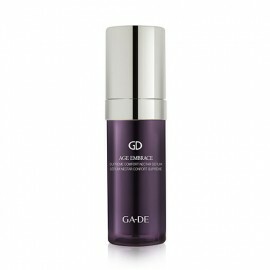 Formulated with a potent LiftoPeptide Complex, precisely targeted to promote skin elasticity and activate the skin's own revitalisation, smoothing the appearance of fine lines, wrinkles, sagging and dullness. 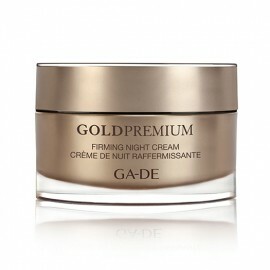 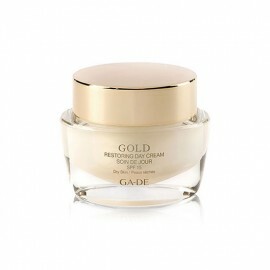 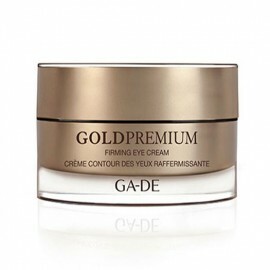 The Gold Premium Firming Night Cream is enriched with a precious blend of restructuring, soothing and protecting actives, this cream helps to fortify the skin’s resilience against environmental aggressors and restore its youthful appearance.